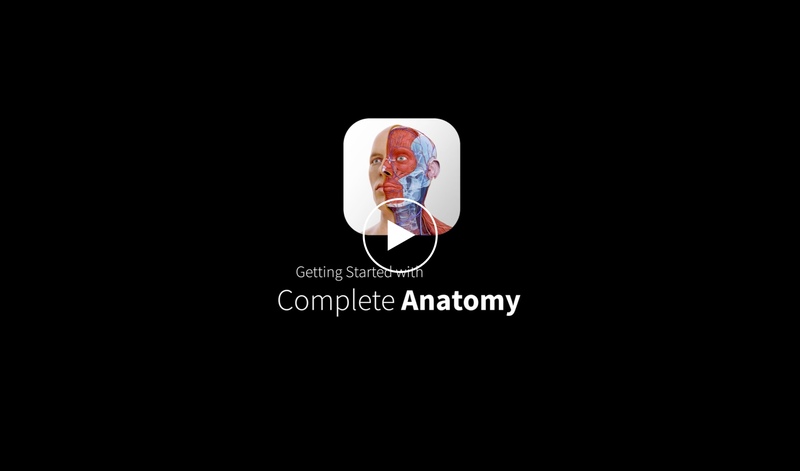 Download Complete Anatomy for free for from the Store. We'd recommend playing the 'Get Started' video if this is your first time using the app. Select the 'Get Started' button at the top of the page. Select the GET STARTED button at the bottom right of the screen. Enter your account username and password in the fields that appear. You are now ready to enjoy Complete Anatomy. Need help using Complete Anatomy?